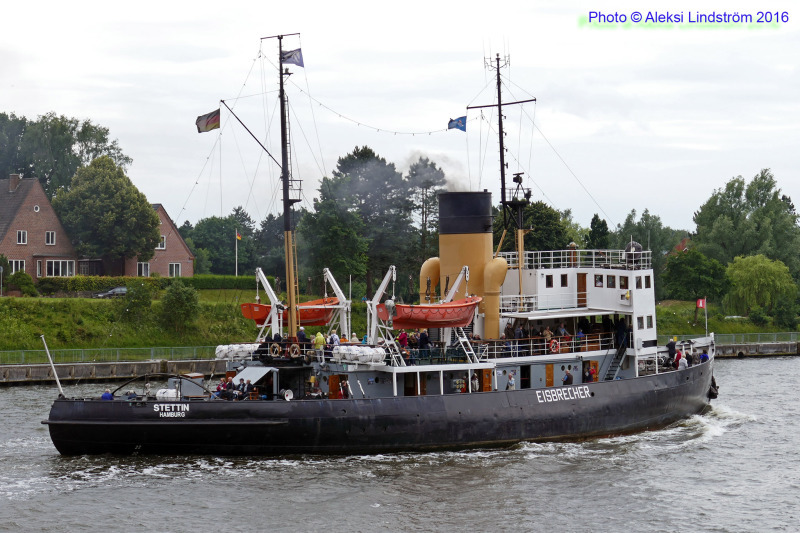 Passing Rendsburg westbound in NOK / Kiel Canal for Hamburg on June 27, 2016. IMO 8882923. Particulars HERE. This photo has been shown 228 times since it was added to the site.